The deal, the statement maintained, is to give fintechs and partners who are under Stellar and TransferTo the benefit that the new collaborations will birth. Stellar and TransferTo are joining forces to make a trustworthy and seamless avenue where remittance would be made easily. The new technology to be provided by the two partners will be used in cross-border remittance by those who are affiliated to either of the two firms, bringing Stellar to over 70 countries where TransferTo have loyal customers. 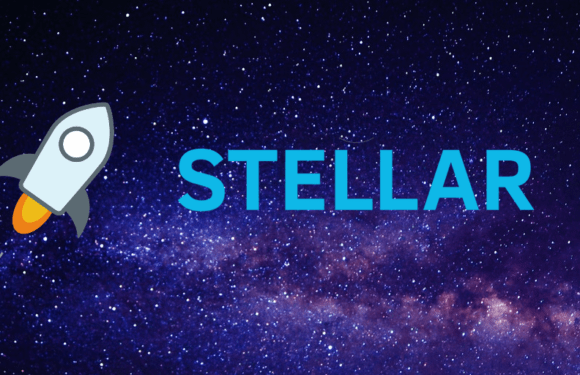 The integration of Stellar and TransferTo will enable a more seamless and efficient settlement method between the two partners’ network, the statement by TransferTo has indicated. Stellar is a distributed and open-source blockchain platform with strong use cases that link financial institutions and digital financial service providers across the world. There is hope that this partnership will create a low cost but effective avenue where remittance is done with simple clicks. Stellar is becoming a leader in the remittance world. The platform received a Shariah compliance certificate from the Shariah Review Board (SRB), a leading international Shariah advisory agency licensed by the Central Bank of Bahrain. The certification makes Stellar the first Distributed Ledger Technology (DLT) to obtain Shariah Certification for Payments and Asset Tokenization.